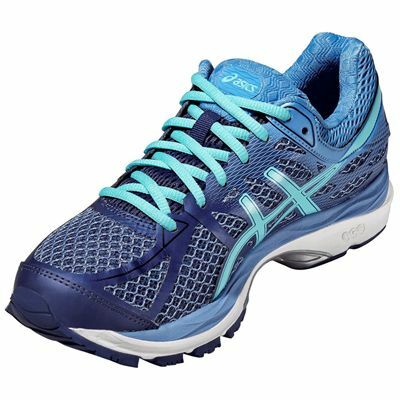 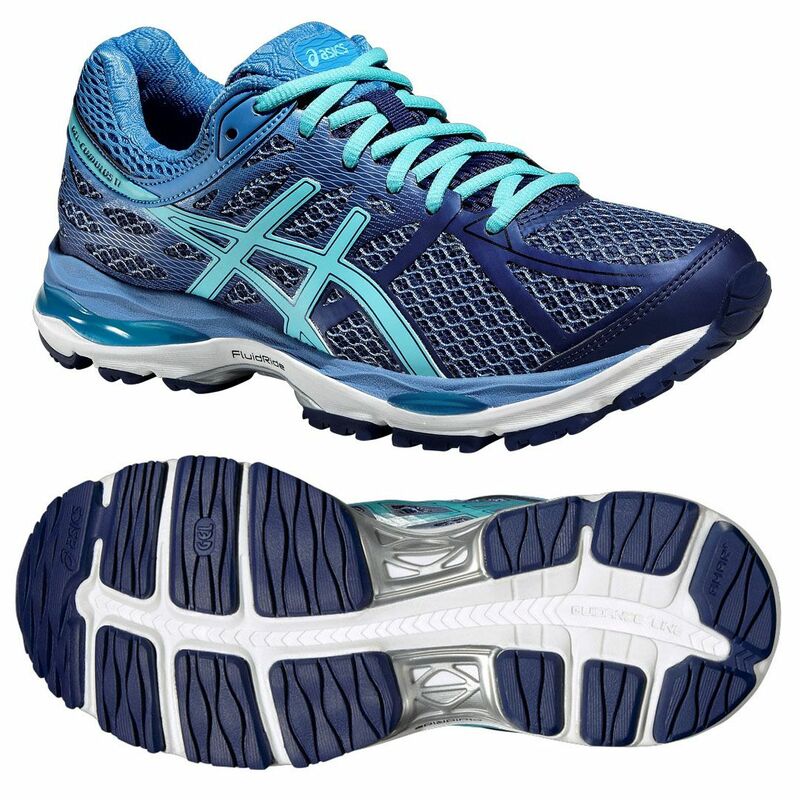 The stylish Asics Gel-Cumulus 17 ladies’ neutral running shoes are a good choice if you’re looking for elegant and comfortable trainers that ensure comfortable usage. 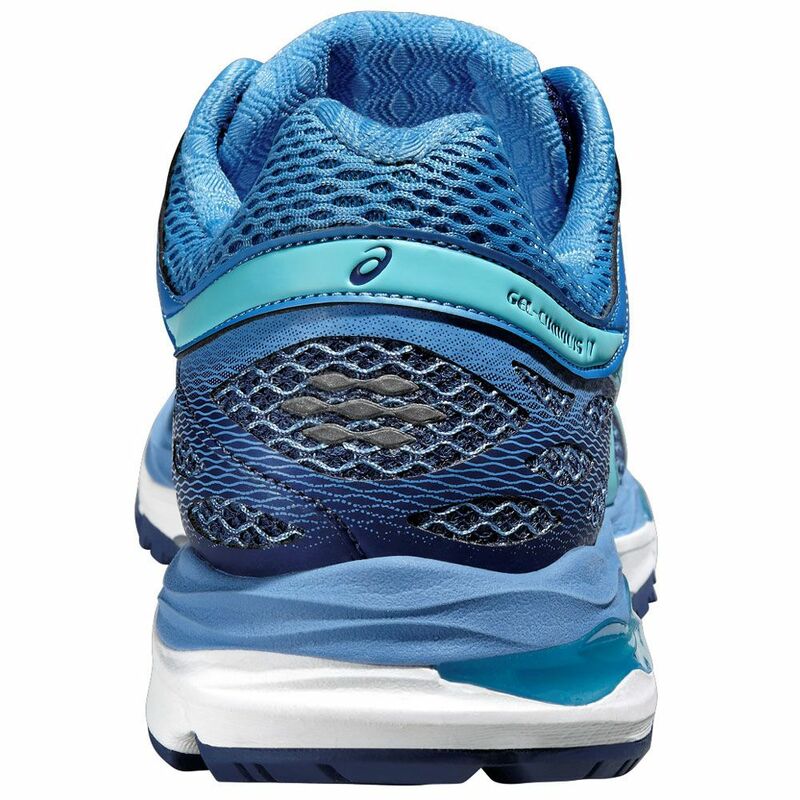 The springer FluidRide midsole boosts your push offs adding dynamics and flexibility. 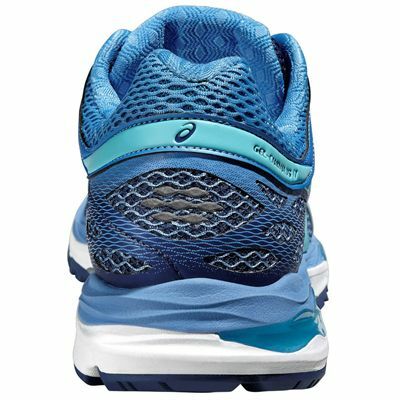 Thanks to the removable cushioned and anti-microbial ComforDry™ sock-liner your feet can feel fresh and you can enjoy your training with a sense of softness and comfort. 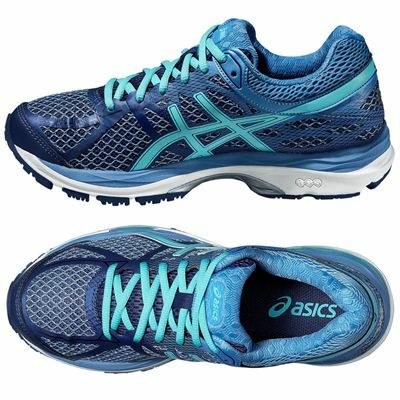 The outsole has been made of special AHAR+ material that is outstandingly durable and ensures superb grip on a range of surfaces. for submitting product review about Asics Gel-Cumulus 17 Ladies Running Shoes.